The SAP Innovation Center Potsdam is part of the SAP Innovation Center Network (ICN), a development unit with 500 colleagues from around the world tackling topics like machine learning, blockchain or conversational applications. The ICN creates growth businesses for SAP by pioneering new markets and disruptive technologies. It combines the best of two worlds: the creativity and agility of startups with the backbone of a world market leader in business software. SAP helps companies of all sizes and industries run better. SAP applications and services enable more than 345,000 business and public sector customers to operate profitably, adapt continuously, and grow sustainably. At PIK, researchers in the natural and social sciences from all over the world work closely together to study global change and its impacts on ecological, economic and social systems. Researchers examine the earth system's capacity for withstanding human interventions and devise strategies and options for a sustainable development of humankind and nature. Interdisciplinary and solution-oriented approaches are a distinctive characteristic of the institute. 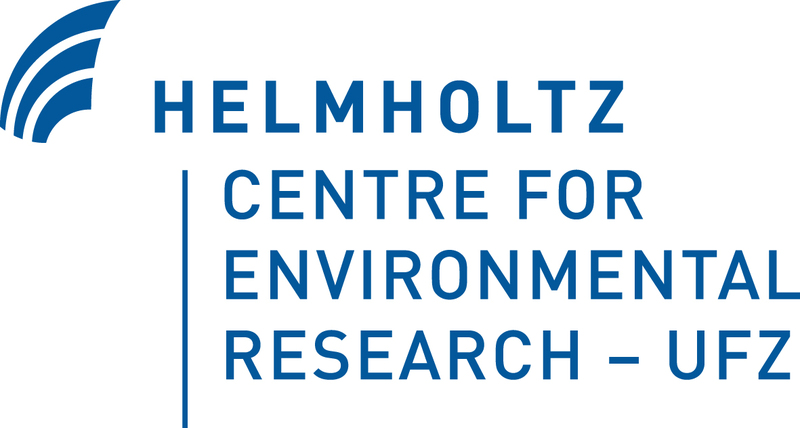 The Helmholtz Centre for Environmental Research – UFZ is one of the world’s leading research centres in the field of environmental research, enjoying high social recognition. Biodiversity, functioning ecosystems, clean water and intact soils all make up our natural resource base. In the face of global change, employees at the UFZ are united by the goal of demonstrating ways to combine societal development with a healthy environment. As a reliable partner, the UFZ supports the political arena, the economy and the general public to better understand the consequences of human actions on the environment and to develop options for social decision - making processes. Crystal clear water from ocean to tap. Every year eight million tons of plastic end up in our oceans. Here it does not sleep with the fishes but gets onto their menu and eventually ends up on your plate. Dopper wants to turn the tide on plastic pollution with one reusable water bottle that makes all polluting single-use water bottles a thing of the past. 5% of our net turnover is donated to the Dopper Foundation which invests in safe drinking water projects and solutions for the pollution that go beyond the bottle. Dopper is officially certified as a B Corp - a Benefit Corporation - that means we’re part of a global movement of rockstars in a new economy that uses business as a force for good! As the world’s leading conservation organization, WWF has been protecting our environment for more than half a century. 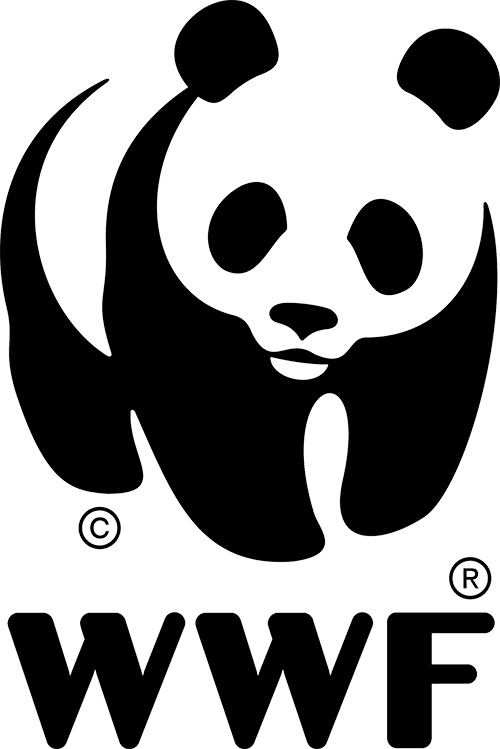 WWF Germany is part of a global network that is active in more than 100 countries. WWF’s unique way of working combines global reach with a foundation in science, involves action at every level from local to global, and ensures the delivery of innovative solutions that meet the needs of both people and nature. Our mission is to conserve nature and reduce the most pressing threats to the diversity of life on Earth – for a living planet for us and our children! idealo is a true start-up success story. Founded in Berlin 17 years ago, our mission is to help users make the best buying decisions. Today, we are Europe’s leading price comparison platform and one of the largest websites in the German e-commerce market with more than 1.3 million page views a day, around 50,000 shops and over 330 million offers.